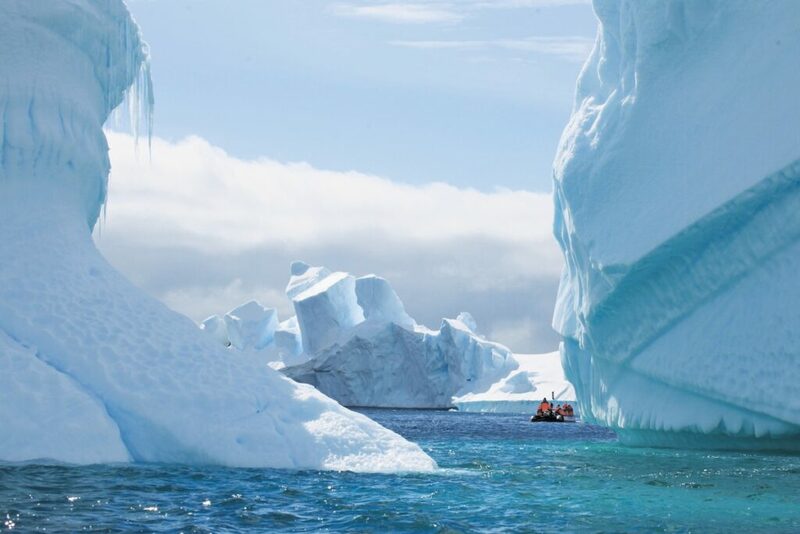 This Christmas, embark on a luxury Antarctic Cruise themed around Sir Ernest Shackleton’s Endurance expedition, in partnership with the Royal Geographical Society. 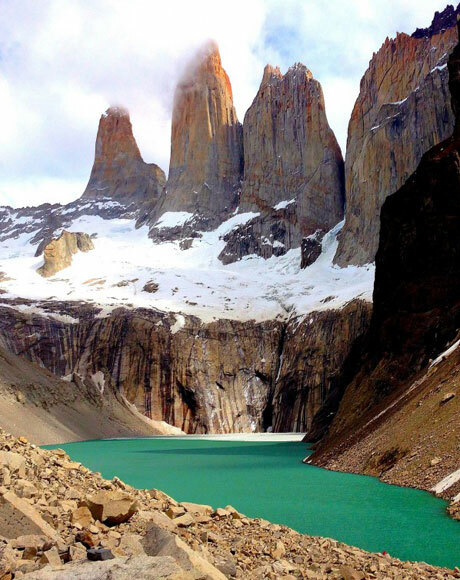 The Silver Explorer ship sets sail from Ushuaia, Argentina on the 17th December for an 18-day voyage, journeying to the Falkland Islands and South Georgia, before crossing the Drake Passage to cruise the Antarctic Peninsula. 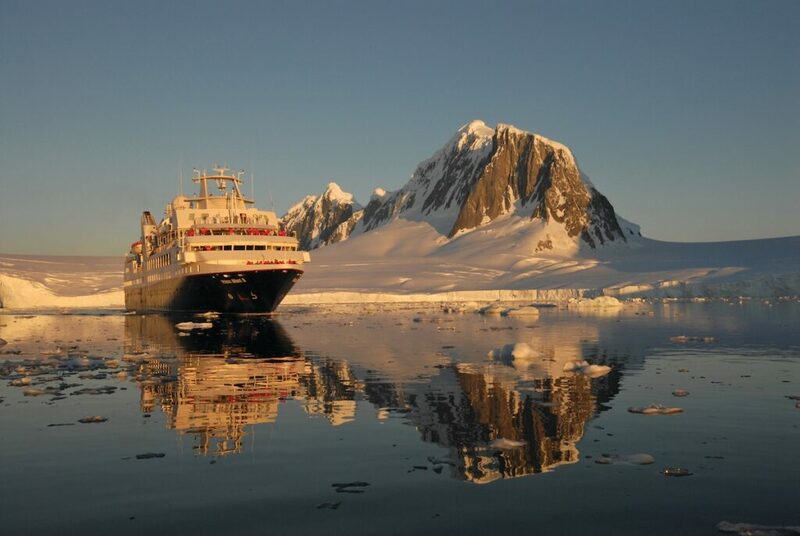 Offering a rare opportunity to follow in the footsteps of the great polar explorer, ‘The Explorers’ Collection’ cruise includes VIP guest speakers, themed on-shore activities, an exhibition throughout the ship of expedition paintings, photographs and maps, specially curated from the RGS archives, and recreated historic dinner menus. 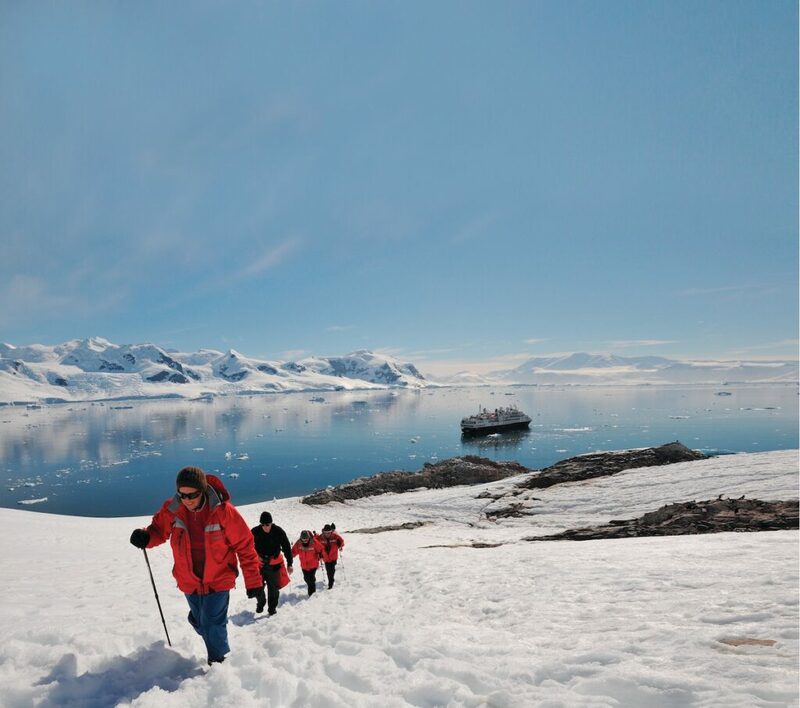 Expedition highlights include small-group shore experiences led by expert naturalist and adventure guides, including geologists and ornithologists specialising in Antarctic wildlife. Daily lectures are held by historians and members of the RGS, recounting stories of Shackleton’s Endurance and the history of exploration to the seventh continent. 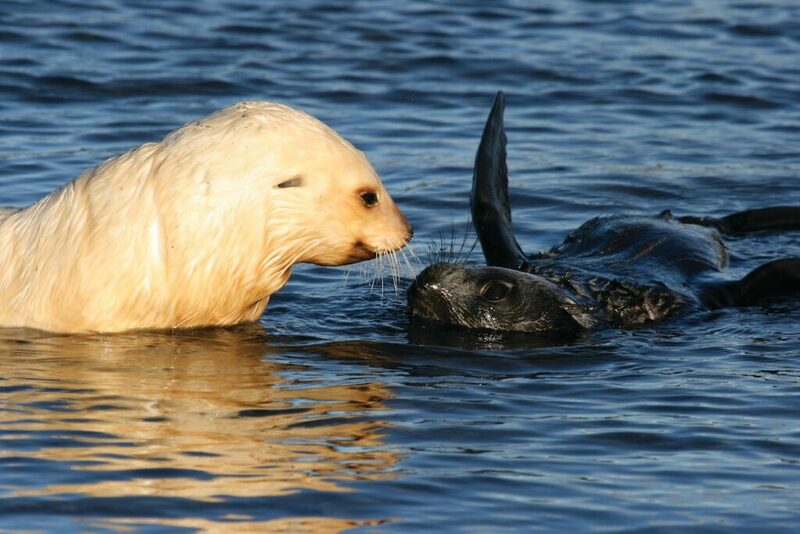 Exploring the Falkland Islands, enjoy sightings of Peale’s and Commerson’s dolphins, Black-browed Albatrosses and Rockhopper Penguins. 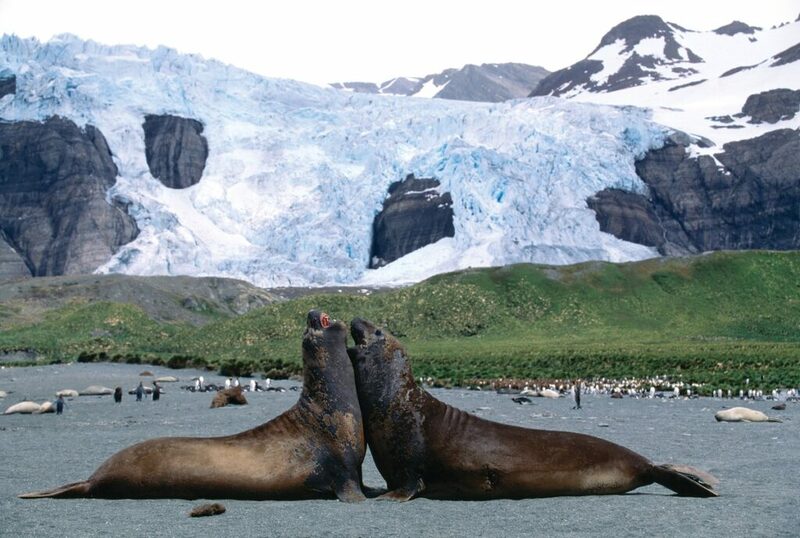 In South Georgia (where Shackleton was buried), learn about Captain Cook’s first visit, take zodiac trips to spot southern elephant seals, a variety of albatross species and thousands of King and Macaroni Penguins, and visit Grytviken historic whaling station. Cruise past giant tabular icebergs in the Weddell Sea, before discovering Elephant Island, where the Endurance ship was crushed in 1916, leaving Shackleton’s crew stranded for 137 days. 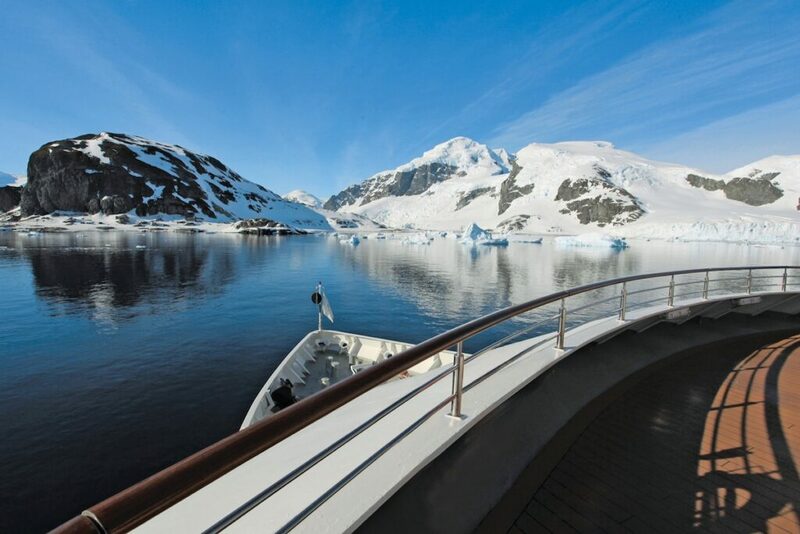 Reaching the Antarctic peninsula, take in breathtaking scenery along the shores of the white wilderness, home to ice-capped mountains, calving glaciers and spectacular icebergs. 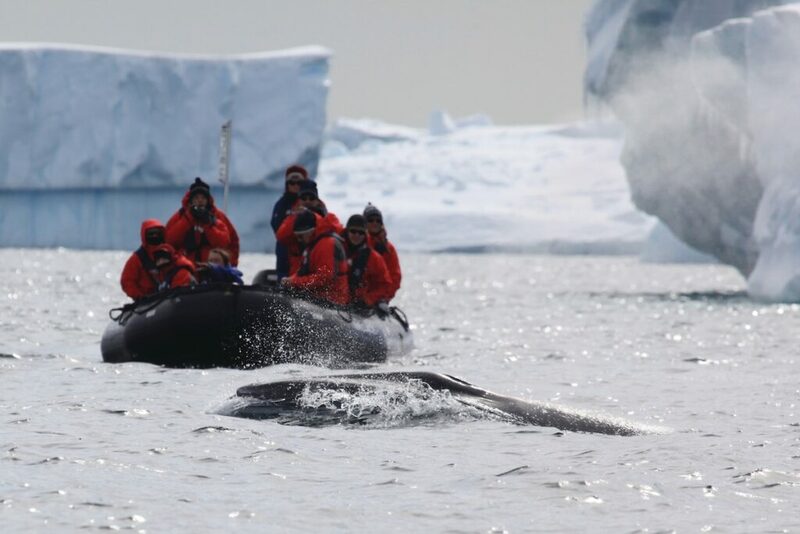 Enjoy up-close encounters with whales, seals and penguin colonies on zodiac excursions, and visit scientific research stations to learn more of Antarctica’s incredible history. 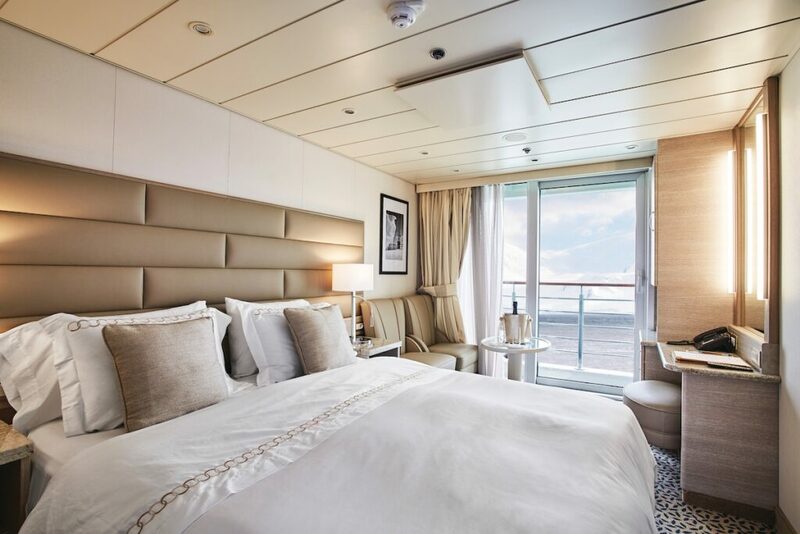 The Silver Explorer’s ocean-view suites are some of the most spacious in luxury cruising, complete with butler service and private verandas. The ship provides supreme comfort, service and fine dining as guests relive one of history’s greatest adventures. 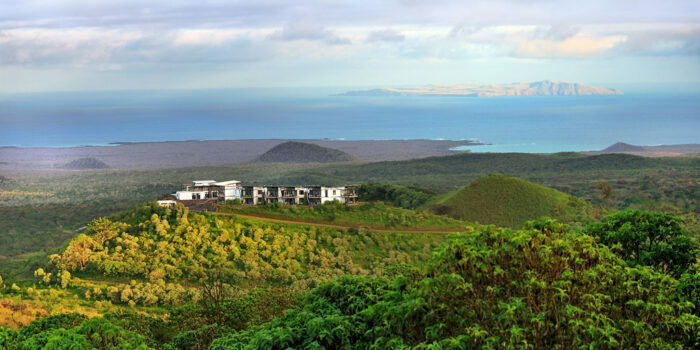 With only 20 suites left on the exclusive ‘Explorers’ Collection’ departure, book now to avoid disappointment.